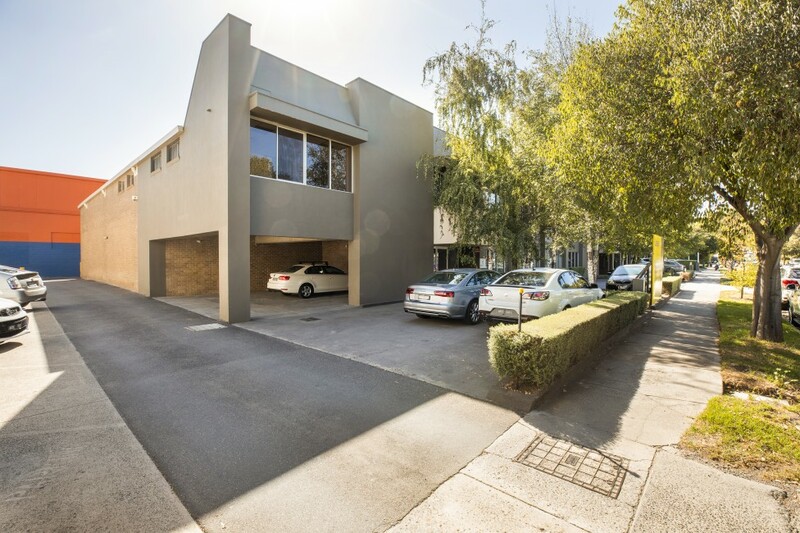 Fitzroys are delighted to offer 1-5 Hall Street Hawthorn East for sale via Expressions of Interest closing Thursday 2nd May at 4pm. 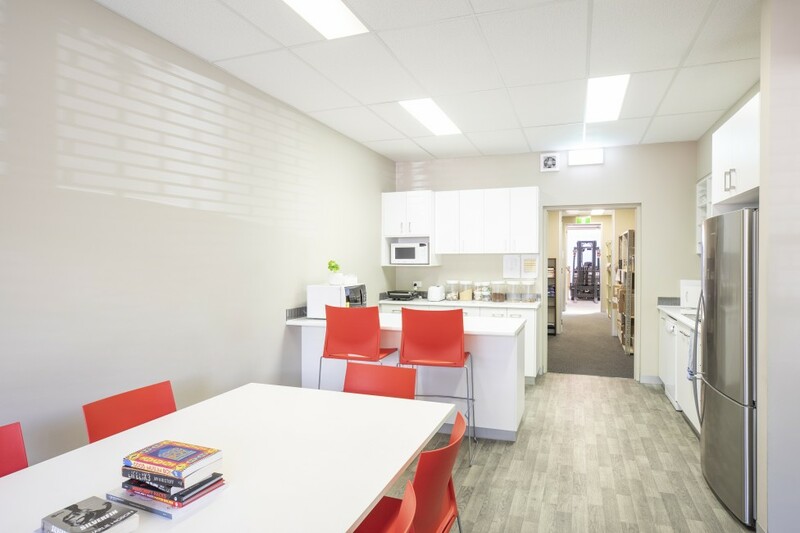 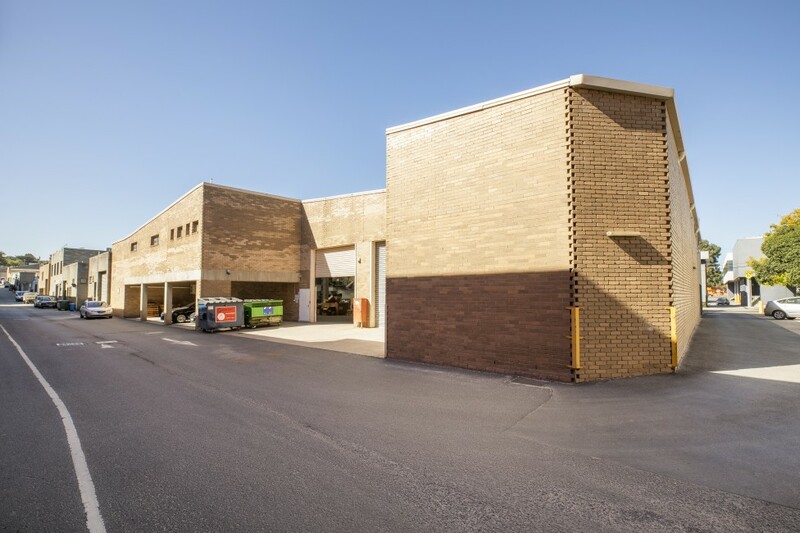 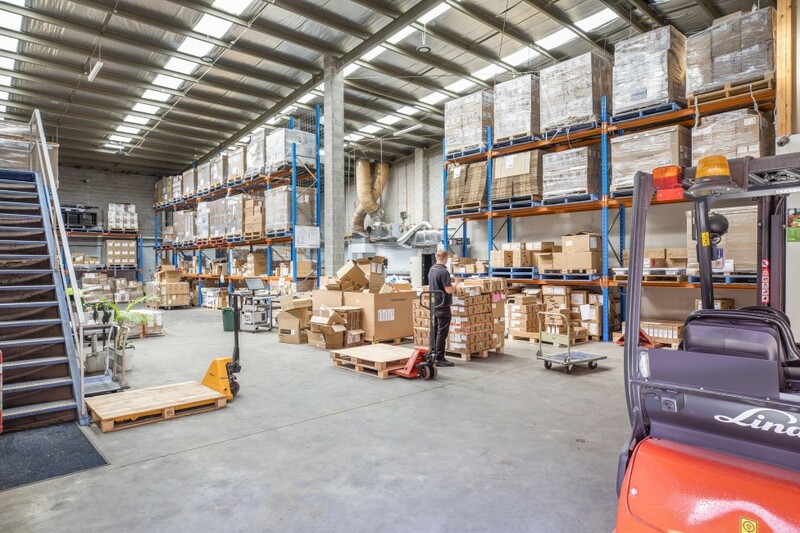 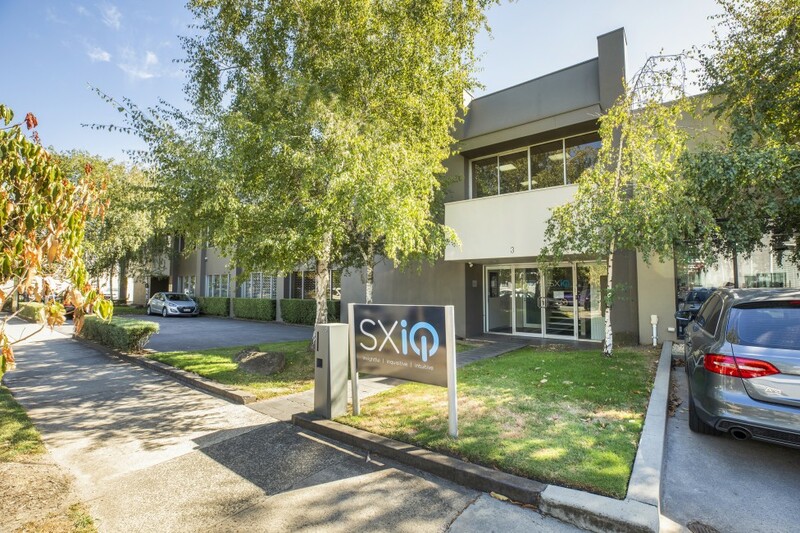 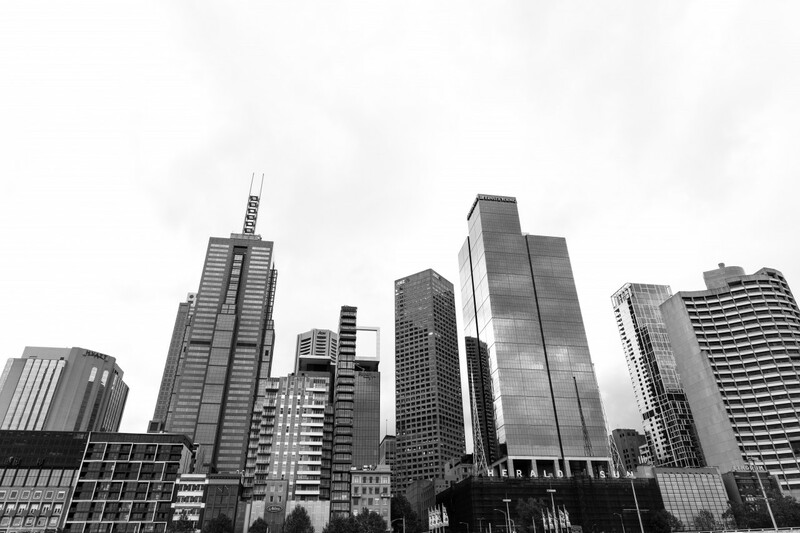 Key features of this property include: - Prominently located in Hawthorn East, which is regarded as one of Melbourne’s most sought after city fringe commercial locations. 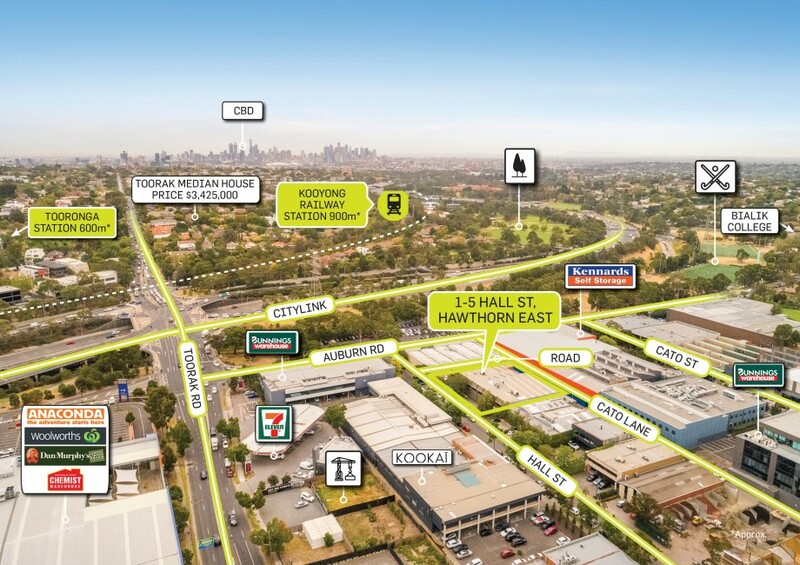 - 200m* to Citylink freeway interchange which links Melbourne's CBD to its south-eastern suburbs and beyond to the Gippsland region. 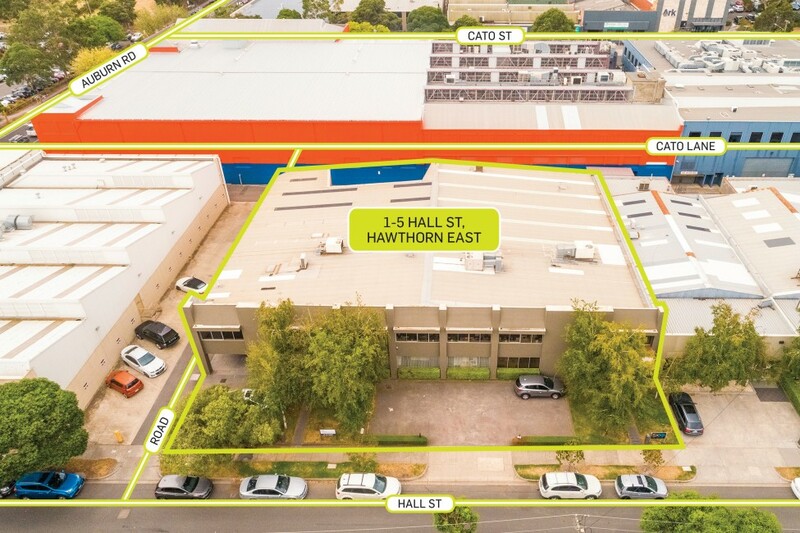 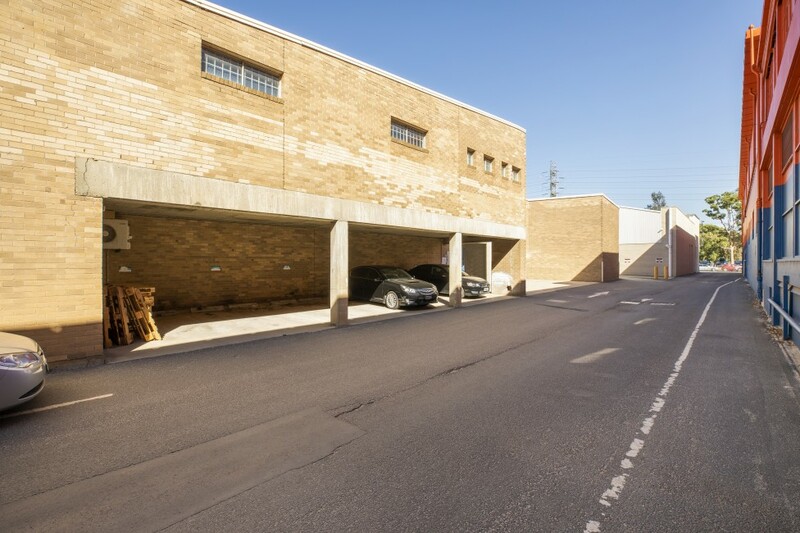 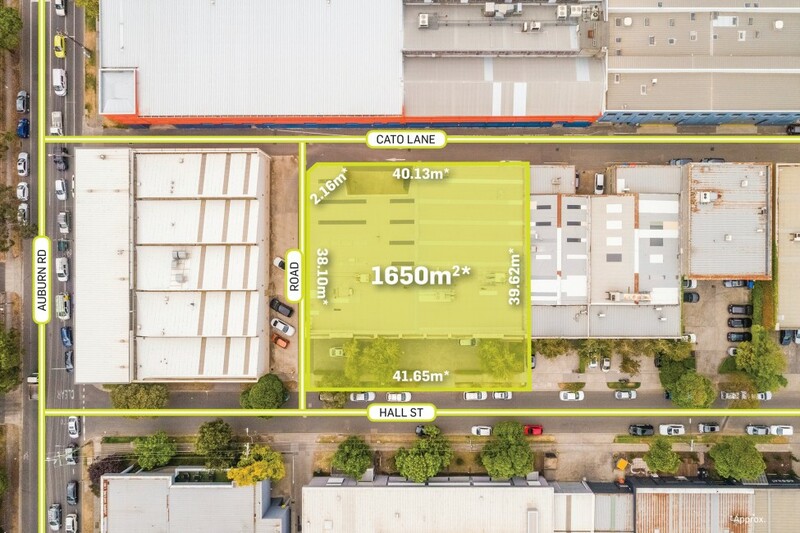 - Land Area: 1,650sqm* with three street frontages - Versatile building comprising two (2) adjacent office/warehouses totalling 1,625sqm* in area - Offered for sale with flexible lease profiles returning $326,750 pa providing potential to Occupy, Invest or Develop (STPA) - Ample on-site parking - Zoned: Commercial Zone 2 (CZ2) - Desirable and tightly held location which is home to some of Australia’s leading organisations including Bunnings & Coles and in proximity to Tooronga Village Shopping Centre, Tooronga and Kooyong Train Stations, parkland and bike paths. 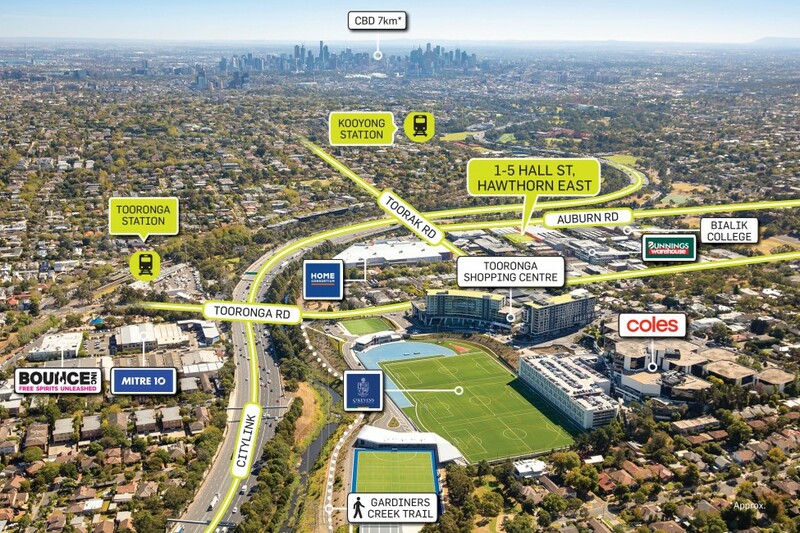 Please contact the exclusive selling agents for further information.